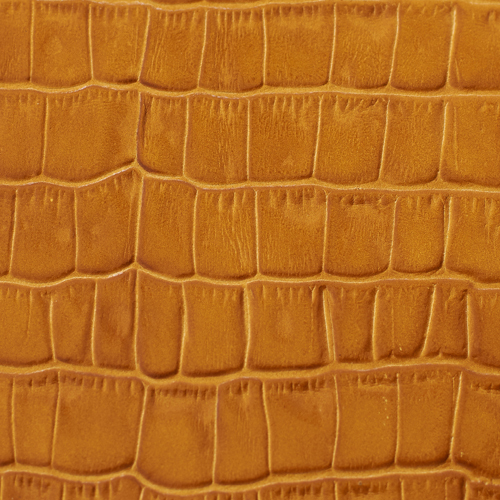 All our albums are 100% handmade by expert craftsmen in Ubrique, Spain, the birthplace of the world’s luxury leather items. 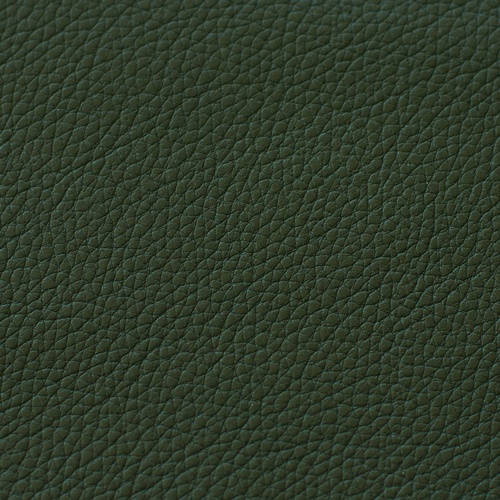 The carefully selected and handled leather that we use in our photographic albums comes to life in the hands of our expert craftsmen. 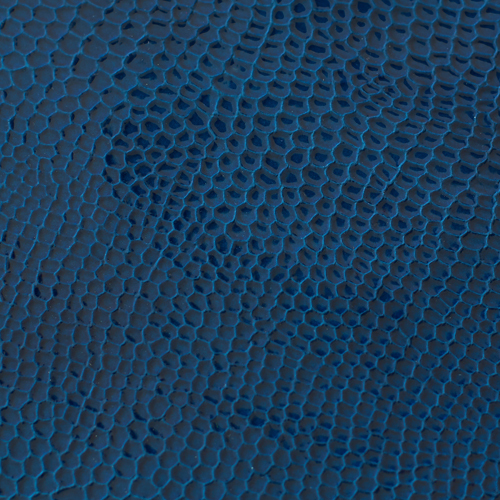 They give free rein to their experience and creativity while working on each and every one of our select albums. 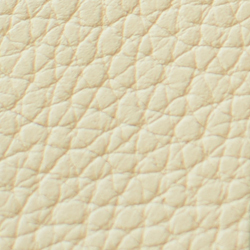 As a maximum expression of guarantee, our photo albums are accompanied by the highest certificates of Guarantee. 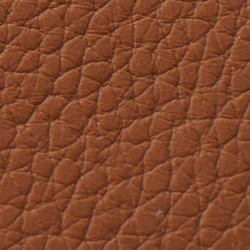 Moreover, each leather album is individually numbered to show exclusivity and elegance. 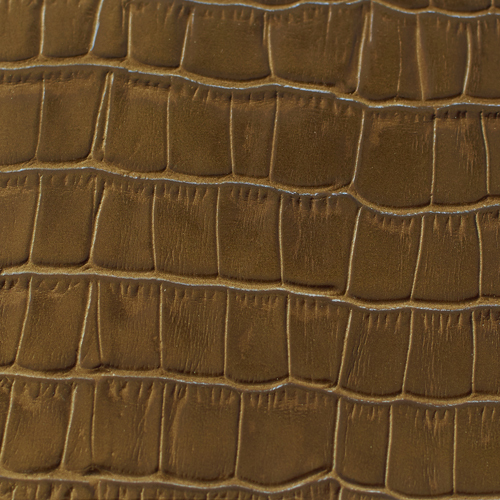 Solid Cuero colors or adding some textures like Madras. 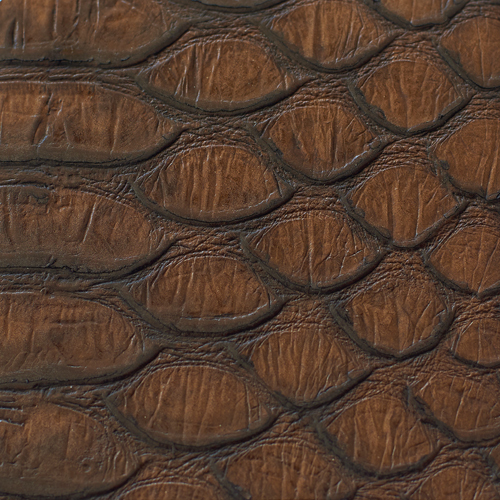 Any of them are made using cow leather. 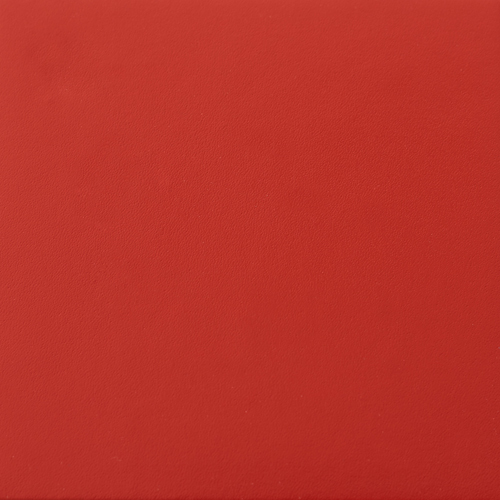 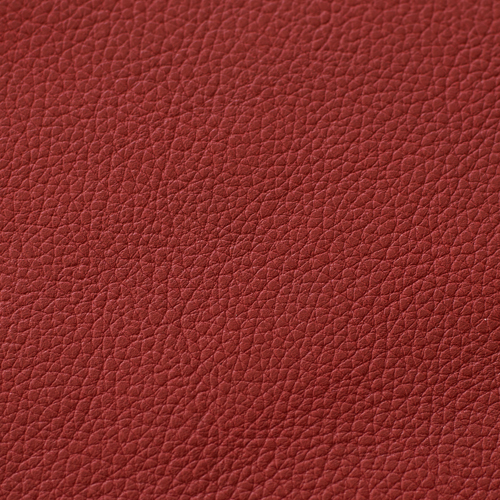 The European full-grain cow leather is specially treated using 1.5mm thick leather. 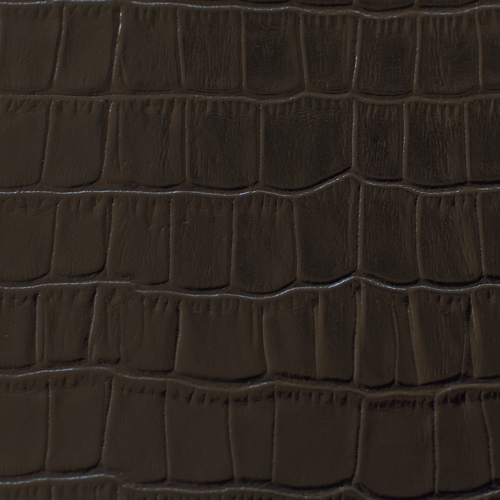 Madras also are chrome-tanned to add more smoothness to the touch. 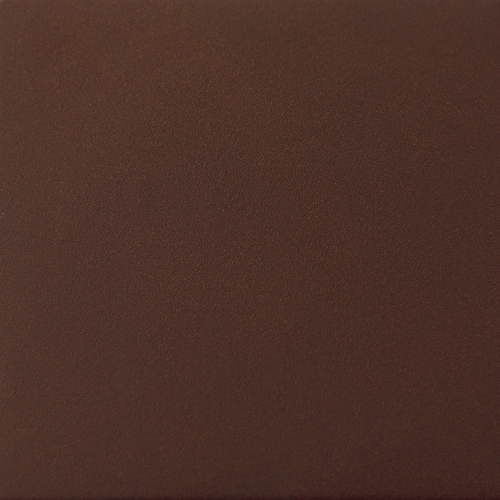 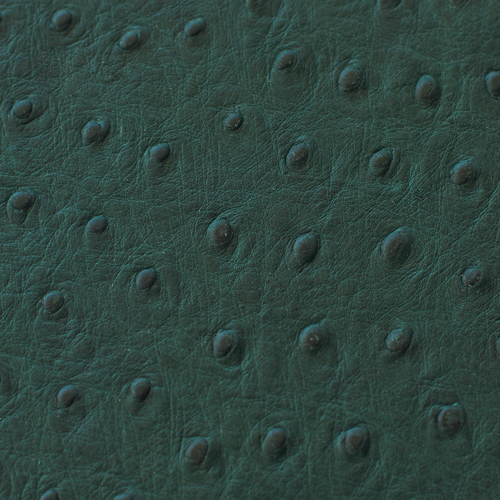 Exotic Leather Albums are, in reality, made using cow leather. 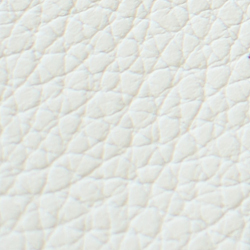 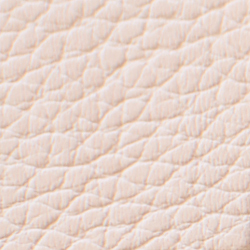 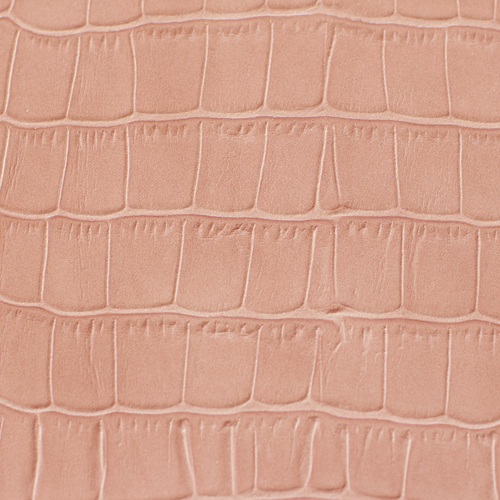 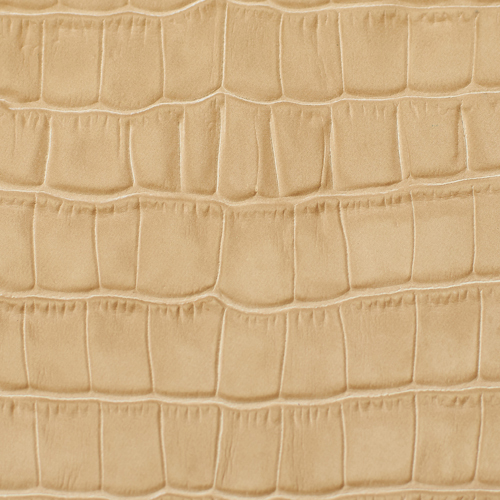 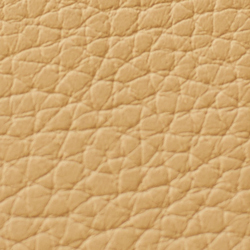 The full-grain cow leather is specially treated using a leather printer; it is stamped as another exotic skin. 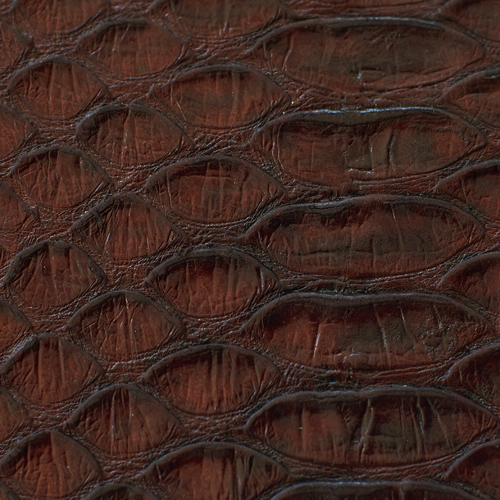 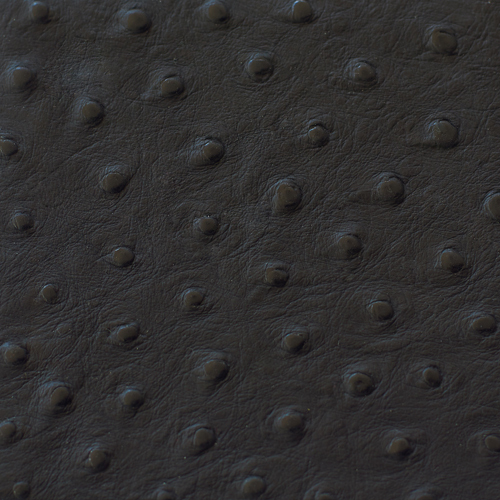 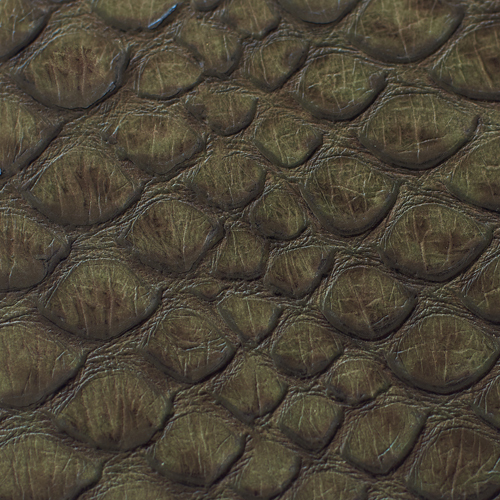 You can find crocodile, snake, ostrich, and reptile printed cow leather for your album. 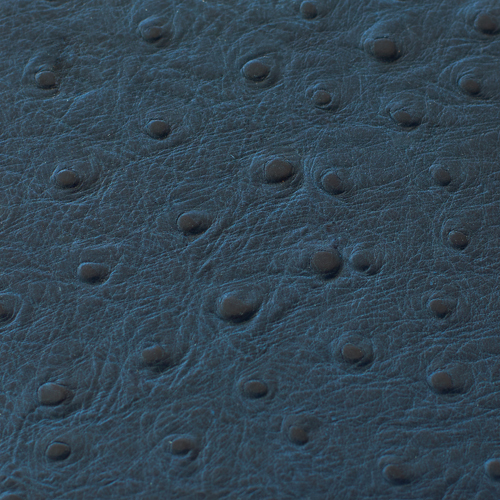 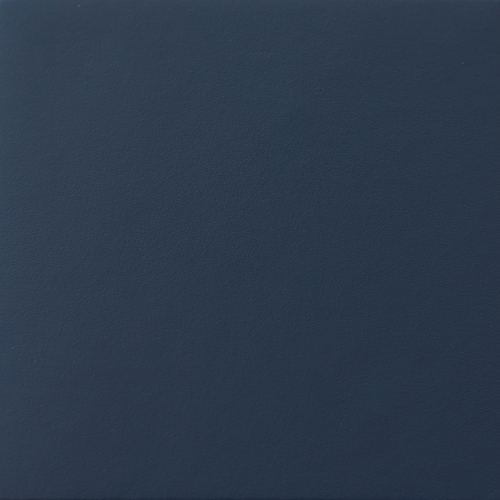 Fine paper is designed to bring craftsmanship, tactility, beauty, and impact to wedding or event albums. 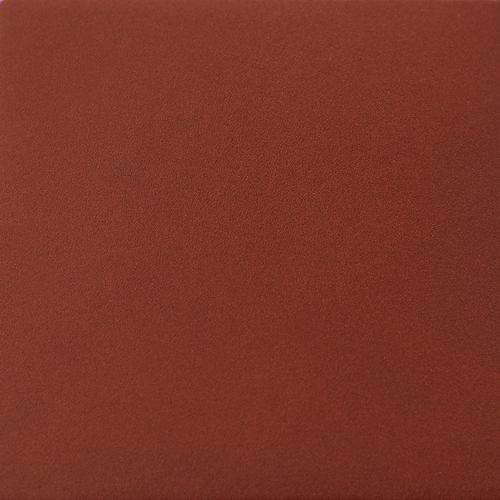 Mohawk’s ProPhoto papers have the look and feel of traditional photo papers but are engineered to run on the HP Indigo family of presses.  From framed prints to photo book pages, this fine paper meets the most demanding expectations of my clients.